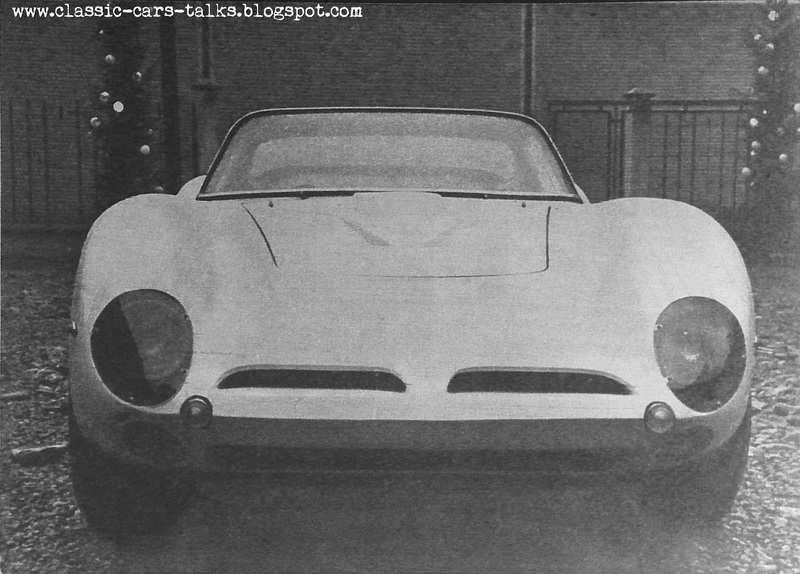 In January 1966 Neri & Bonacini presented to the press their interpretation of the Gt Strada. 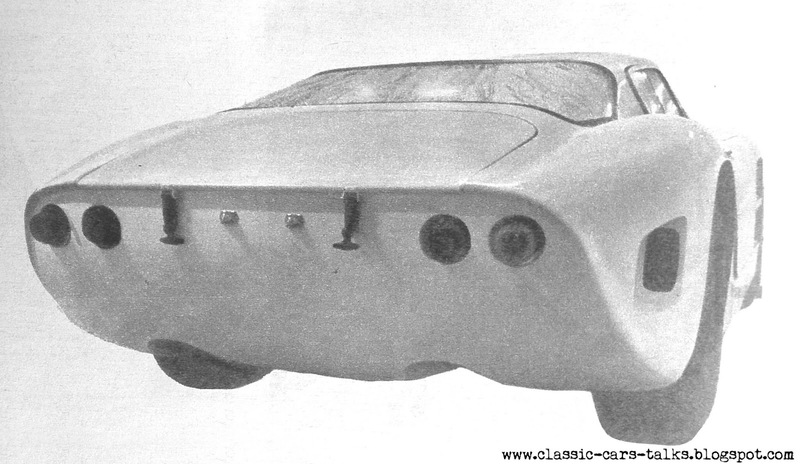 This car wouldn't live for long nor would have attracted too much attention. Built for a mysterious "American Client that wants to remain anonymous" as a one off car, it was supposed to be an experiment to push the italian body/american engine recipe to its limits. It was simply called the "Nembo Ford". Starting from what is obviously a Bizzarrini GT Strada chassis, the italian coachbuilders removed all the chrome trims and introduced some unique and interesting vents on the side and a unique bump on the bonnet to host two four barrel carburetors. 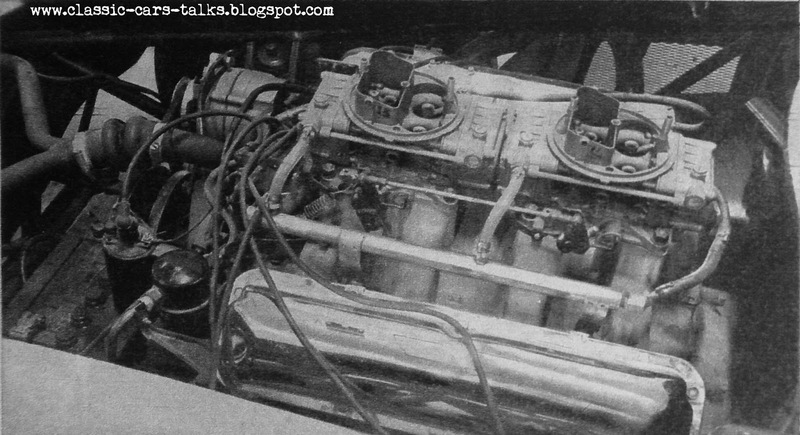 Under the bonnet was a massive Ford Holman & Moody prepared 7-litre engine capable of and estimate of 500bhp. 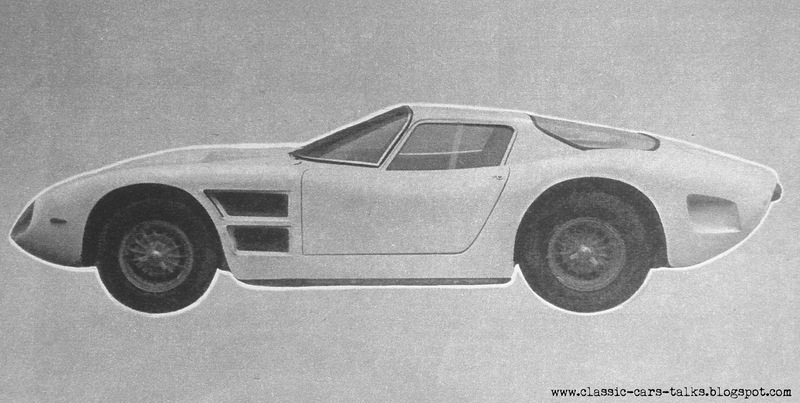 The car possibly never made it to the States and the "American Client that wants to remain anonymous" was probably a joint venture of Carlo Bernasconi and some undisclosed american companies exploring the possibilities for the Nembo Strale spotted testing in August (then nicknamed Daytona) and presented in October of the same year. 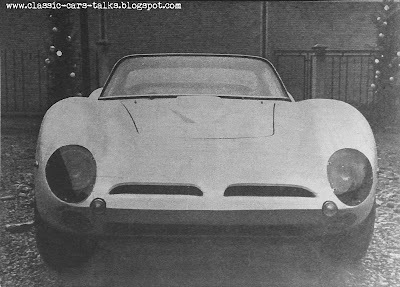 The chassis number B*0219 of the "Nembo Ford" matches the Strale Prototype presented at the Turin Motor Show in October 1966, with "Strale" being italian for "dart, arrow, but also for gibe or taunt. Seems so that the car didn't live long at all, and probably wasn't supposed to in any case. 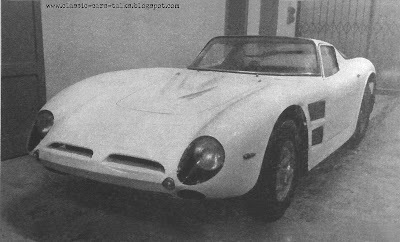 Neri & Bonacini would go bankrupt the following year getting rid of all spares and bucks and scattering men in the other companies in the area, including Giorgio Neri to Carrozzeria Sport Cars for Piero Drogo and Luciano Bonacini to De Tomaso.